Marina Go is chair of the Wests Tigers NRL Club and has been named by BOSS Magazine as one of the country’s 20 True Leaders. She is author of the business book for women, Break Through: 20 Success Strategies for Female Leaders and has forged a successful board career after spending decades as a leading figure in the media industry. 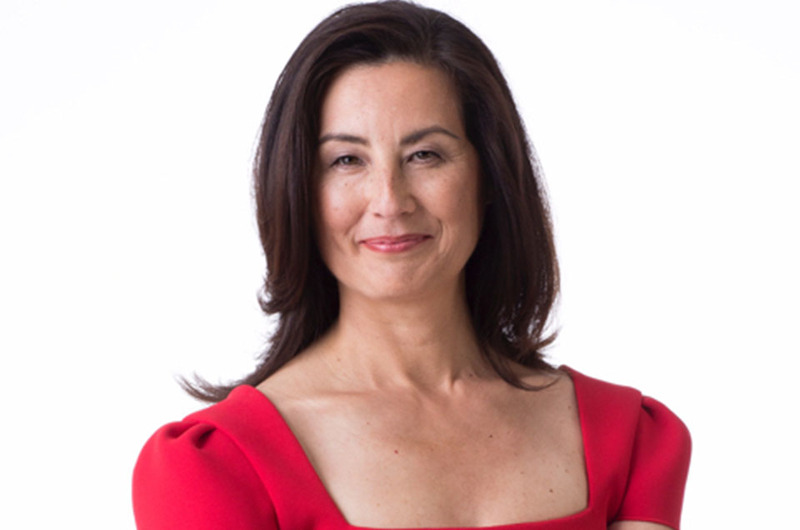 Marina is chair of Ovarian Cancer Australia, a non-executive director of Energy Australia, Auto-sports Group, 7-Eleven, Pro-Pac, and The Walkley Foundation. Starting her career as a journalist, Marina then went on to a successful career in the media and was previously Head of Hearst Australia at Bauer Media. With an MBA under her belt, she is also Chair of the Advisory Board for the Centre For Media Transition at the University of Technology Sydney.